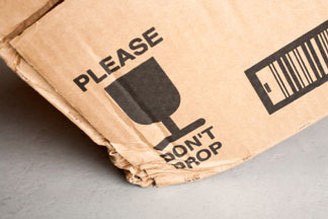 Today’s global economy requires products to be shipped around the world, a process that increases demand for durable and sustainable packaging. Not only should packaging be strong and long-lasting it should also be light-weight to minimize cost. 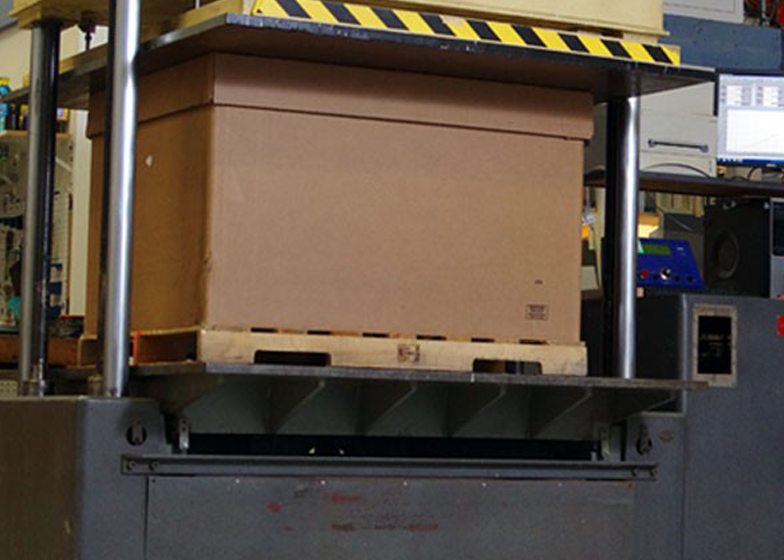 ITC Engineering Services, Inc. offers transit testing to evaluate the suitability of customer packaging. This allows our customers to know the suitability of their packaging material and concept for a given product weight and geometry, well ahead of time. Not designed to simulate environmental occurrences. Useful as screening tests. Simulation of the damage-producing motions, forces, conditions, and sequences of transport environments. Used in the development of transport packages. They can be used to compare the relative performance of two or more container designs.